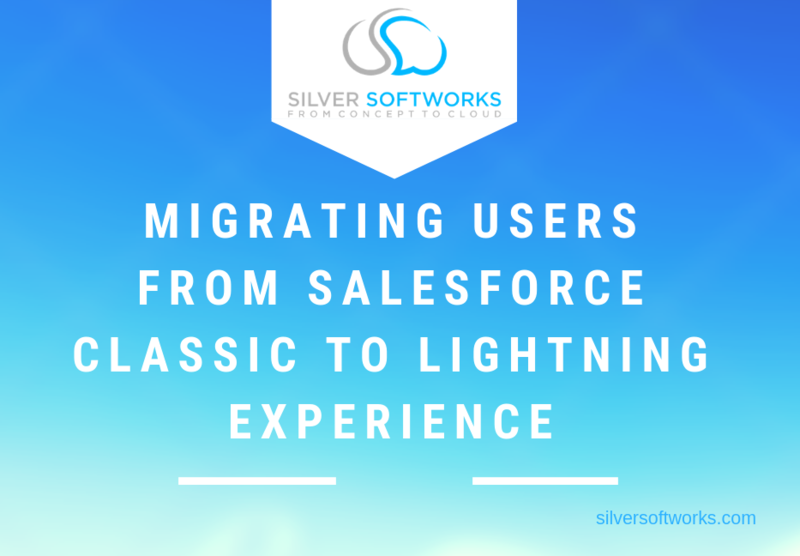 Making a change can sometimes be hard, that’s why we’ve created this post to help ease you in gently and provide all the tips you need for an easy migration from Salesforce Classic to Salesforce Lightning Experience. Once you’re there we’re certain you’ll love the all new user friendly experience, designed to simplify workings and streamline your Salesforce experience. How different will it be? Having a new way of working may seem daunting at first, however you will quickly realise many of the old features you love are still there, most probably just updated and given a makeover. Take a look at the top section for example, most of your frequently used tabs are still accessible from the top bar, now with helpful dropdown attributes, allowing you to access areas faster. The question mark at the top of your new lighting experience is going to be your favourite button when you first start using the lighting experience. Much like the ‘help’ function on the classic version, the question mark opens up a whole array of helpful advice, support and even related trailheads for you to check out. 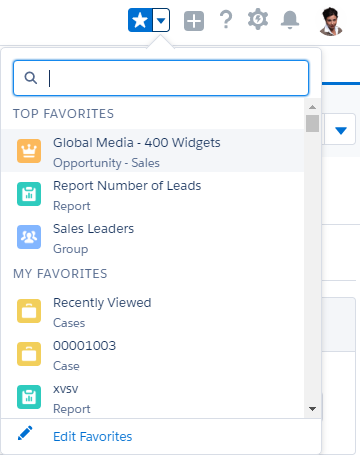 Getting help whenever you get stuck is going to make the process a lot smoother and luckily, that little question mark button is available on every page of Salesforce Lightning to help you with specifics related to where you are. Salesforce lightning is all about ease of use and personalisation to ensure users get the most out of the system in a fast and more relevant way. There is even the option to personalise the Navigation bar, adding most used tabs or favourites to minimise clicks, such as specific dashboards used daily or your list view you constantly work from. Add everything to your favourites using the star icon and access them fast with minimal clicks at any time, you can even order items in your favourites list to have the most used at the top for even easier access. So how do I move from Classic to Lightning? Check out the benefits of switching to Salesforce Lightning here. The move can be difficult as there are a lot of checks that need to be performed first to ensure your org is prepared. Occasionally transitions can be a quick process however more often than not the transition takes a lot of man hours and tedious changes. It will all be worth it in the end though when your new system is up and running! But don’t fret, this is what we’re here for. We can take the migration off your hands and provide you with a fully integrated, updated system all ready and prepared for you to start using. We’ll do all the checks and changes for you, allowing you and your team to start using the package straight away without the stress of migrating. Need advice on moving to Lightning Experience? Get in touch here.